This is the first interactive learning tool for all students. In particular, it is accessible for students with mild to severe learning/physical disabilities. The hydraulic system allows for students to navigate the entire screen, which decreases frustration. 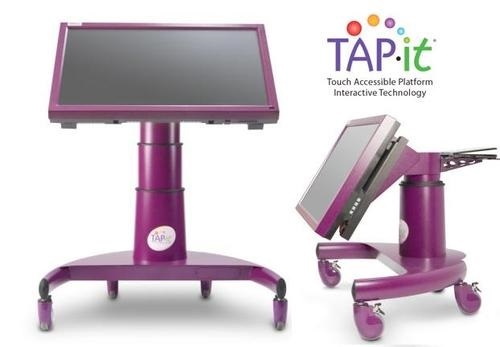 TAP-it is compatible with all computer-based learning programs, computer-based communication programs and the internet.